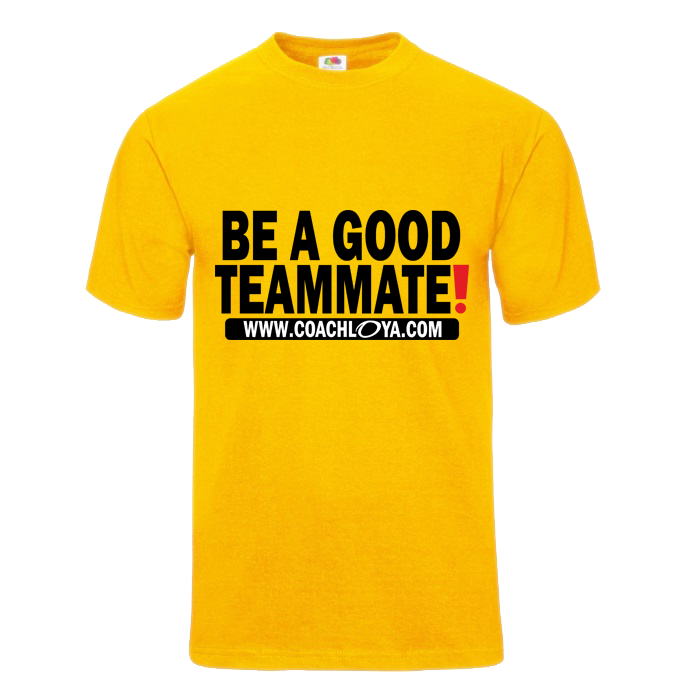 Home / T-shirt: Be a Good Teammate! 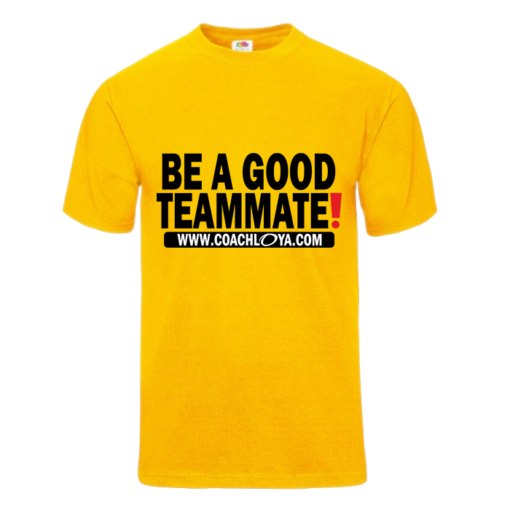 T-shirt: Be a Good Teammate! There is an order limit of 3 t-shirts per size. Limited Time Special Offer: Free Shipping. Please note there is a $3.99 shipping and handling charge.